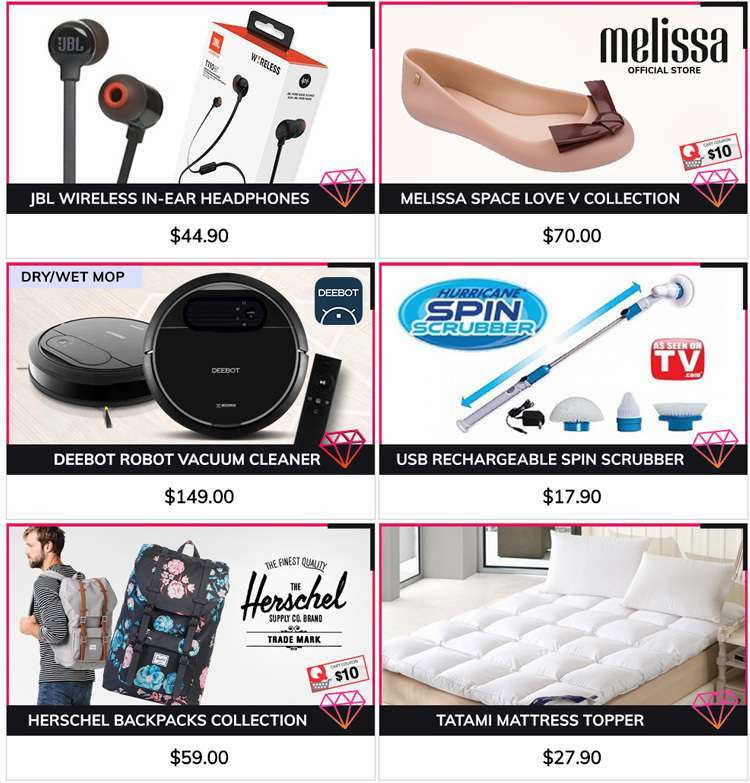 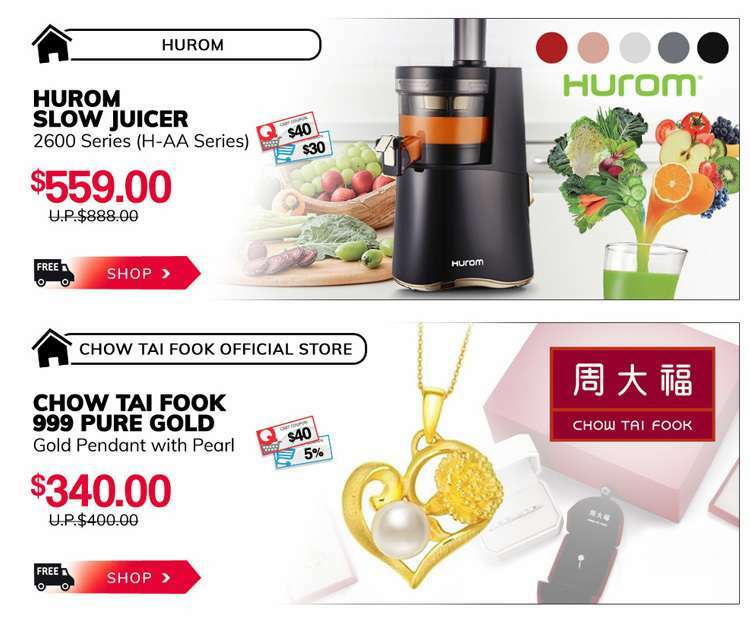 Home > Online > [Qoo10] Elderly Appreciation Day! 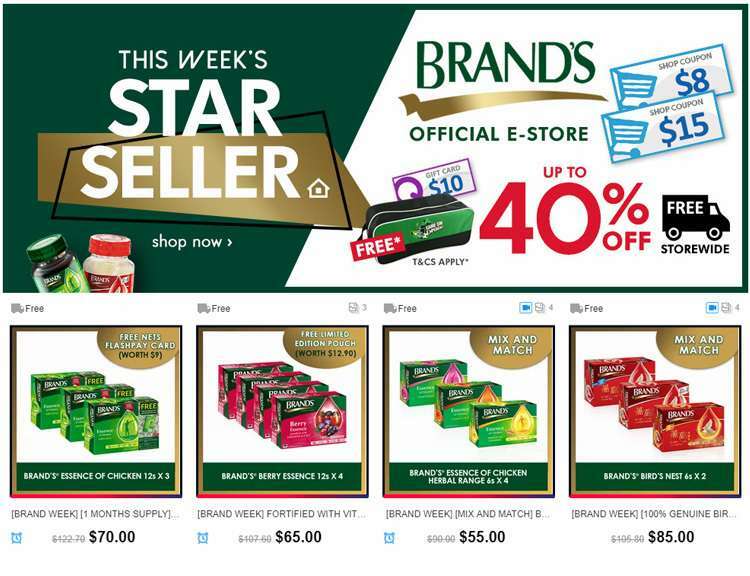 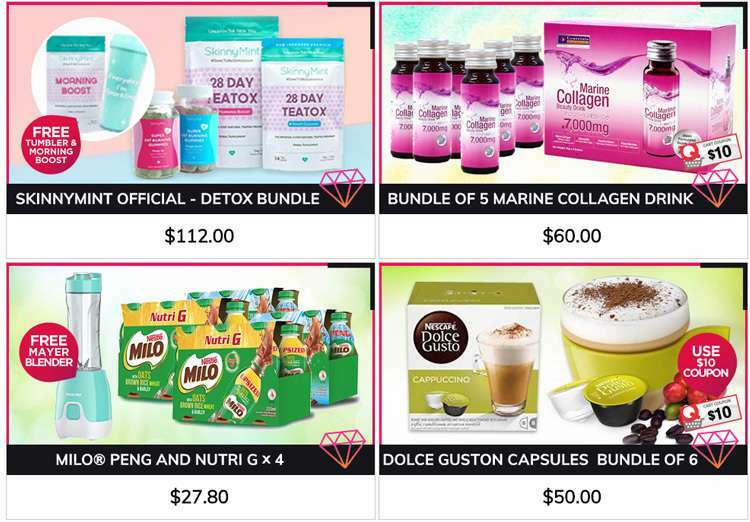 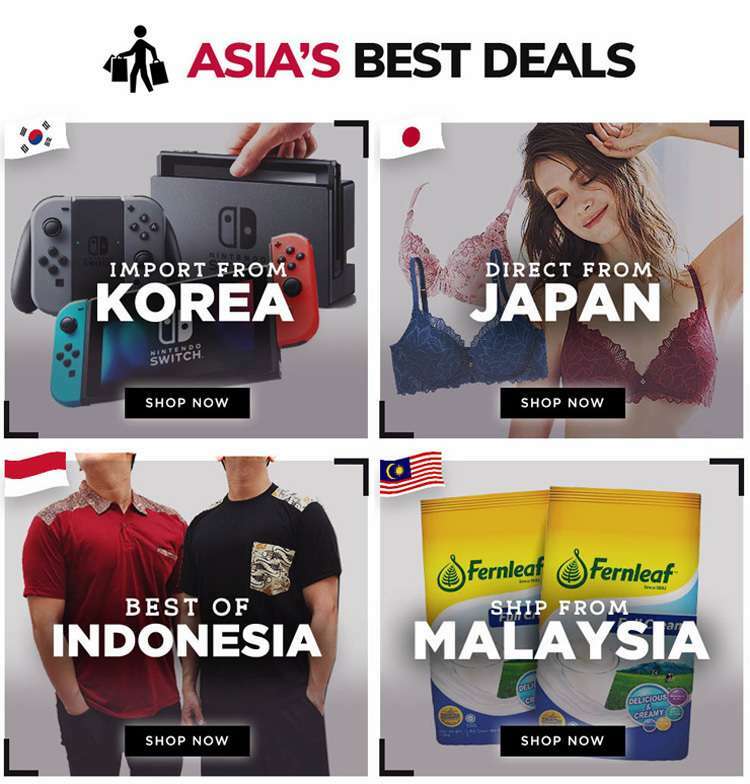 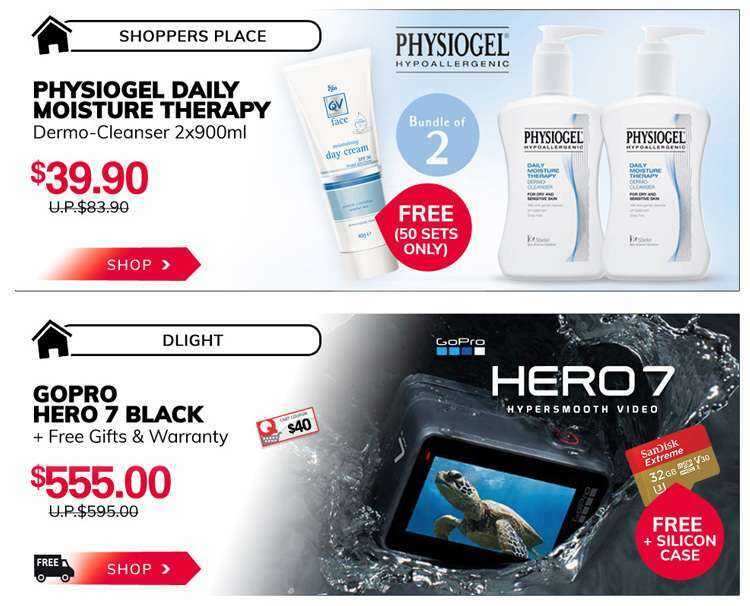 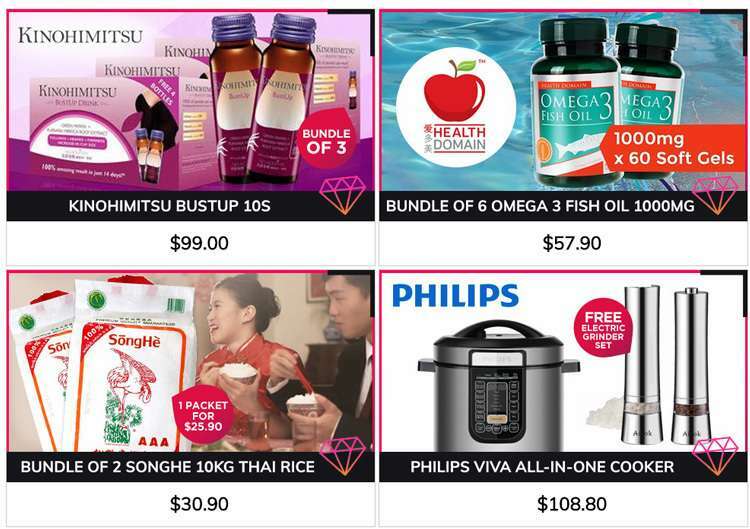 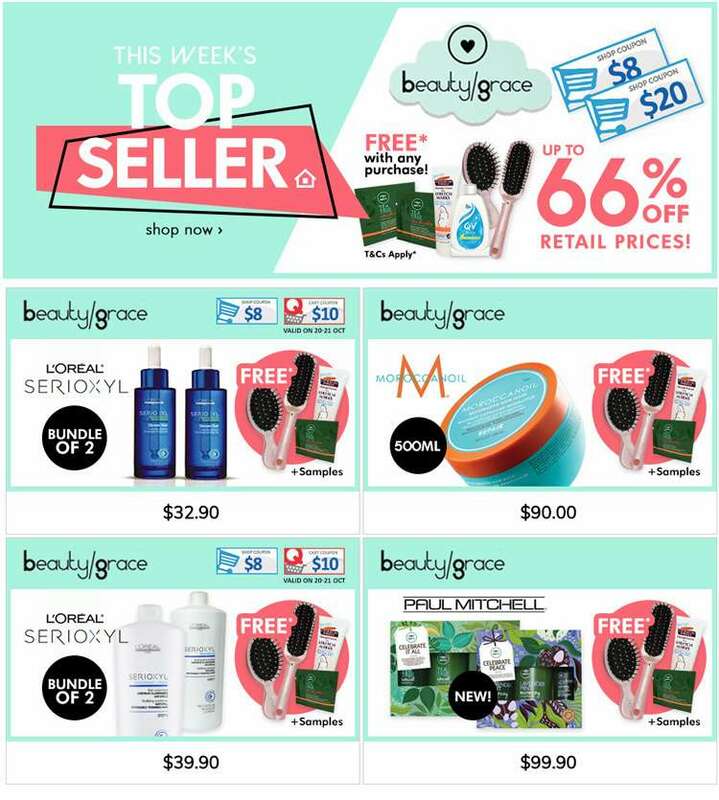 Ensure Power at $59 Bundle of 2 | Tina Diapers Sale $50 and Get $5 NTUC Voucher! 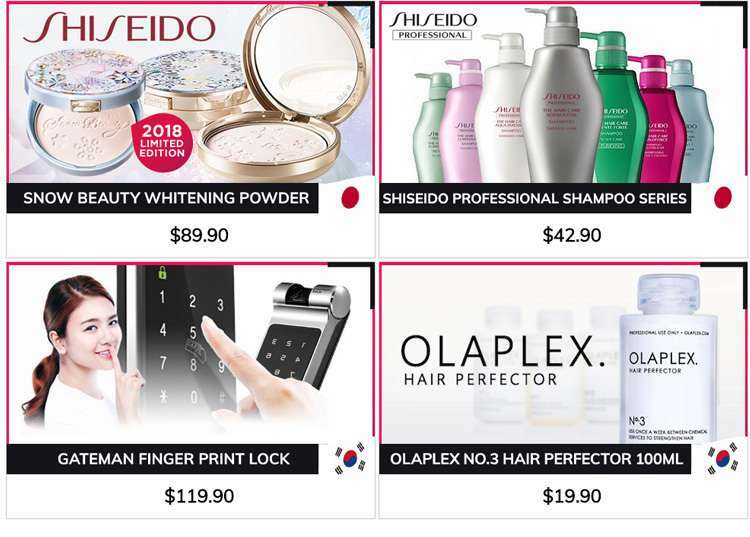 [Qoo10] Elderly Appreciation Day! 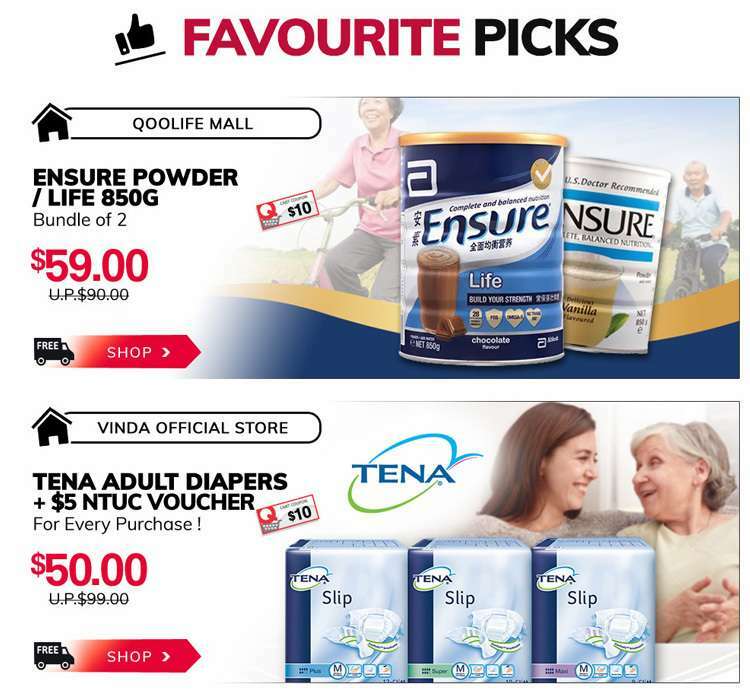 Ensure Power at $59 Bundle of 2 | Tina Diapers Sale $50 and Get $5 NTUC Voucher! 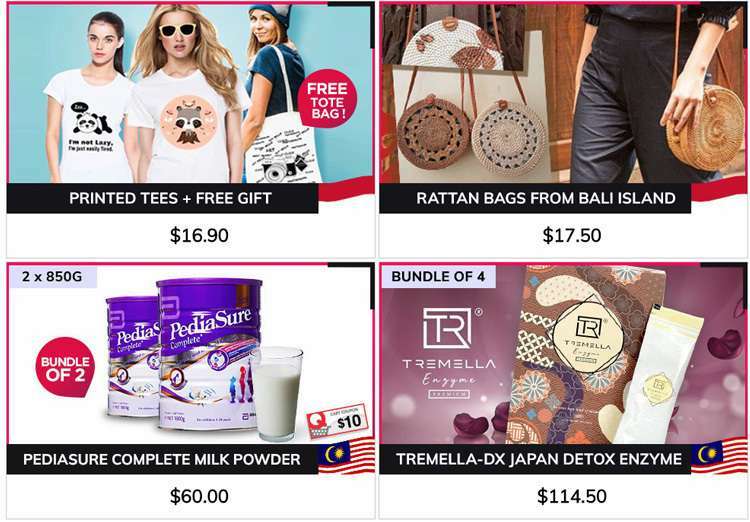 Next: [Zuji] BQ.sg: Last Chance – $25 Flight Coupon!